The end of summer comes, for me anyway, when the football season starts. Oh and we do love us some football in this house! Having grown up with 2 brothers and then 2 sons, it comes to me naturally! Along with the football season comes get togethers and tailgate parties. Whether we root for the same team or not, I believe we can agree on making sure good food is handy to keep everyone in the game! 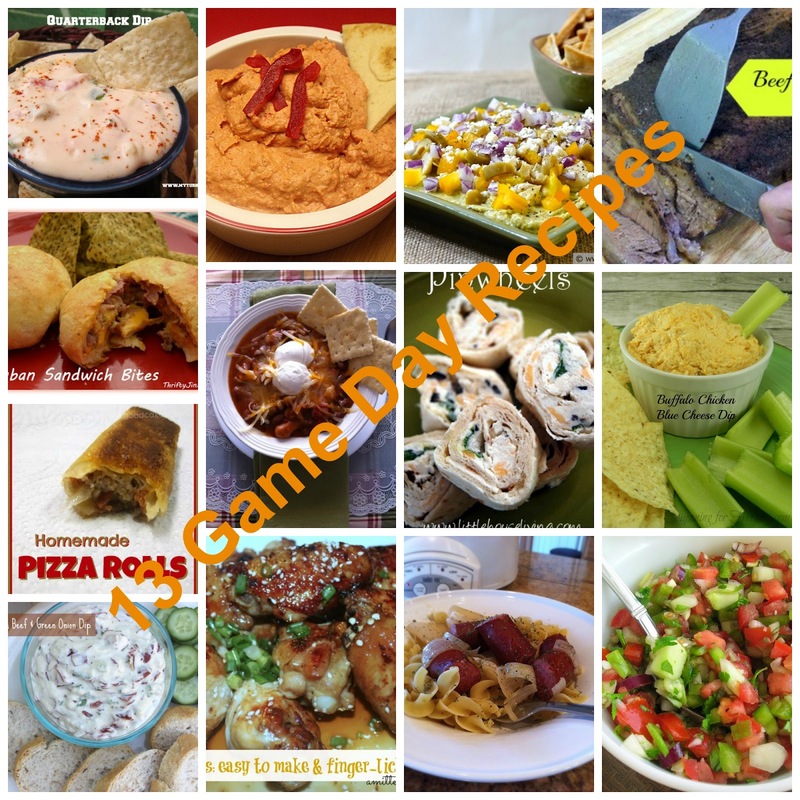 I have rounded up 13 of the best game day recipes for you to take your next team meet up from getting called out for a foul, and running right straight down the field to a Touchdown! Oh, you're a Bonco fan? I'm more of a marching band fan and so I follow college ball more! Just in time for football to start! Love it!!!! I kept trying to pick one that looked the yummiest - and decided just about all of them need to be made at our house! Love it! Great job, gotta try that Quarterback Dip, yum!! So many great recipes. 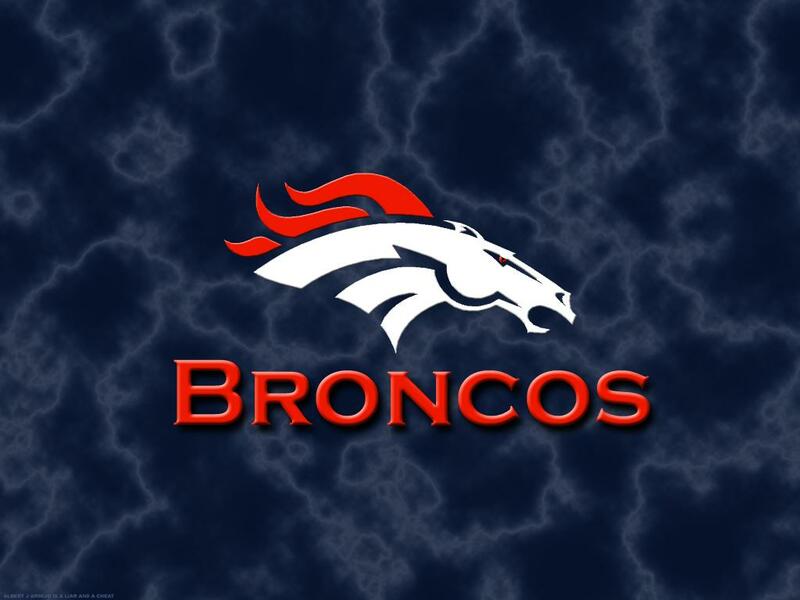 I'm ready for some football! Thanks for featuring my Pico sweetie! Big hugs! Love game day, especially the food! Great round up! Love Football, Love wings, love chili, love trying new recipes for feeding the crew on game day! Thank you for this timely inspiration. I'm always looking for recipes for entertaining - game day or not. Thanks for linking up at Gingerly Made! Great ideas- pinned it. Found your blog on Too Cute Tuesday link party and started following on Google +. World Market Mason Jar Kitchen Decor Giveaway! !